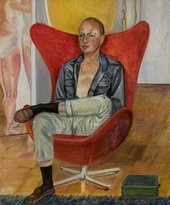 Mark Rothko (), born Markus Yakovlevich Rothkowitz (Russian: Ма́ркус Я́ковлевич Ротко́вич, Latvian: Markuss Rotkovičs; September 25, 1903 – February 25, 1970), was an American painter of Russian Jewish descent. 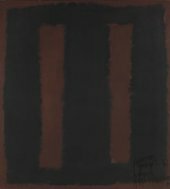 Although Rothko himself refused to adhere to any art movement, he is generally identified as an abstract expressionist. Achim Borchardt-Hume explores Mark Rothko’s Seagram Murals through Tate’s own history in this unique talk.